Download "VOTE Health. B.7 Vol.I 277"
7 O6 Disability Support Services: Midland 324,204 - (18,793) - 305,411 - Disability support services for the Midland region purchased by the HFA. Decrease represents adjustment of appropriations to reflect contracted expenditure. 1. A decrease of $ million, being surplus funding not required for current contracts, transferred to other output classes to fund deficits. 2. A decrease of $1.644 million due to the delay in compulsory care legislation. O7 Disability Support Services: Central 402,637-7, ,436 - Disability support services for the Central region purchased by the HFA. Major changes are: 1. An increase of $ million, being surplus funding transferred from other output classes, to fund increases in demand driven residential care costs. 2. A decrease of $2.004 million due to the delay in compulsory care legislation. O8 Disability Support Services: Southern 373,934-36, ,019 - Disability support services for the Southern region purchased by the HFA. Major changes: 1. An increase of $ million, being surplus funding transferred from other output classes, to fund increases in demand driven residential care costs. 2. A decrease of $1.861 million due to the delay in compulsory care legislation. 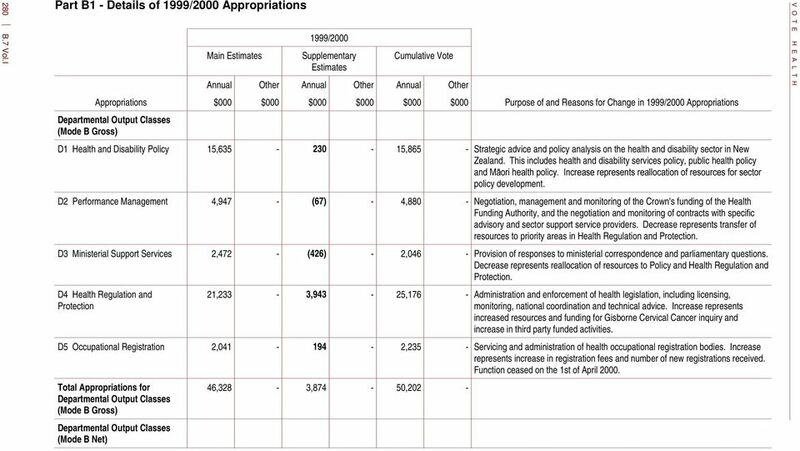 O9 Public Health Service Purchasing 123,345 - (6,071) - 117,274 - Public Health Services Purchased by the HFA and Ministry of Health from HHSs and other public health service providers. Decrease represents: 1. Funding transferred to personal health services to fund specific initiatives such as plunket line and helpline. 2. Expense transfer to 2000/01 for a meningococcal vaccine trial. 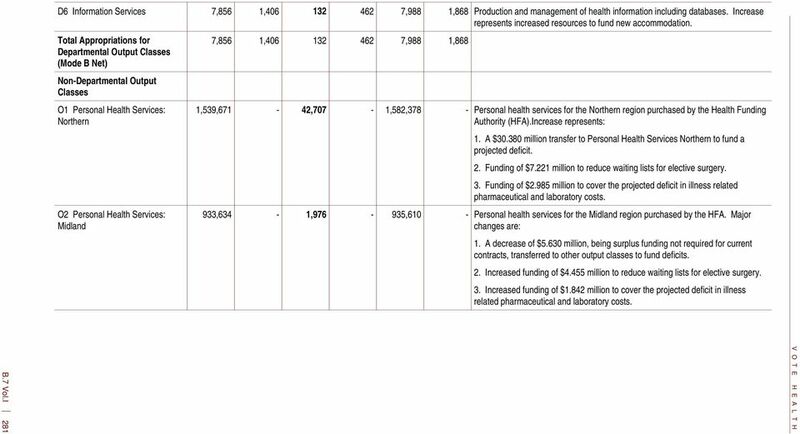 B.7 Vol.I 283 O10 Management of Residual Health Liabilities and Crown Health Enterprise Debt O11 National Advisory and Support Services 2,024 - (506) - 1,518 - Management of residual area health board liabilities and debt allocated to HHSs. Decrease represents one off savings transferred to fund exchange rate exposure in International Health funding for New Zealand s membership to the World Health Organisation (WHO). 1, ,418 - Provision of advisory and support services by independent service providers at a national level. 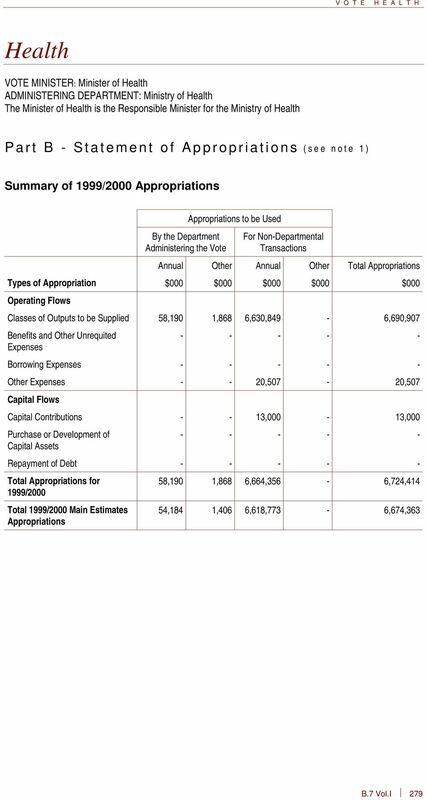 8 284 B.7 Vol.I Part B1 - Details of 1999/2000 Appropriations (continued) Main Estimates 1999/2000 Supplementary Estimates Cumulative Vote Annual Other Annual Other Annual Other Appropriations $000 $000 $000 $000 $000 $000 Purpose of and Reasons for Change in 1999/2000 Appropriations Non-Departmental Output Classes - cont d O12 Advice on Food Standards 1,667 - (300) - 1,367 - Purchase of services to support New Zealand's participation in the Australia New Zealand Food Authority. Decrease represents one off savings transferred to fund demand driven inquiries into treatment of Mental Health patients. O13 Monitoring and Protecting Health and Disability Consumer Interests O15 Management of Health and Disability Funding 11, ,217 - Provision of services to monitor and protect health consumer interests by the Health and Disability Commissioner, District Mental Health Inspectors and Review Tribunals, and the Mental Health Commission. Increase represents funding of demand driven inquiries into treatment of Mental Health patients. 104, ,924 - Purchase of outputs from the HFA to manage health and disability funding. Increase represents administration of specific programmes, such as family start, previously allocated to funding for service purchasing in Personal Health. 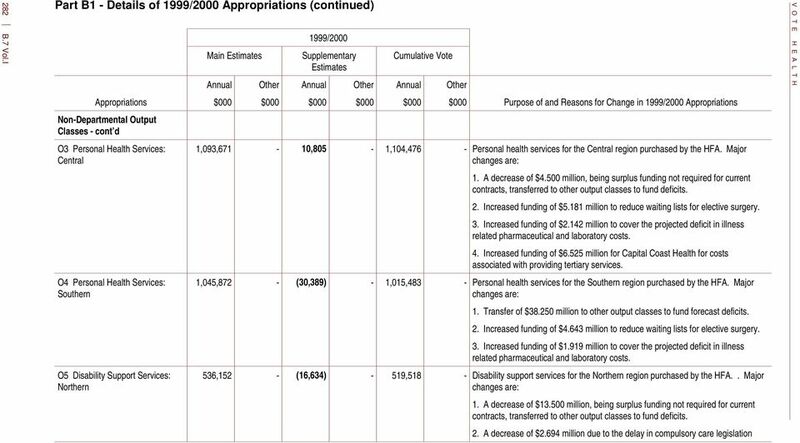 O16 Specified Health Payments 108, ,800 - Funding to allow the HFA to fund HHS s for the capital charge levied on the Crowns investment in hospitals. 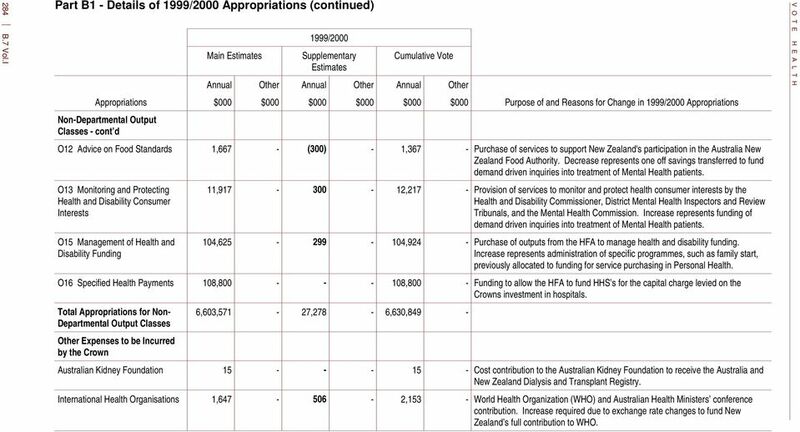 Total Appropriations for Non- Departmental Output Classes Other Expenses to be Incurred by the Crown 6,603,571-27,278-6,630,849 - Australian Kidney Foundation Cost contribution to the Australian Kidney Foundation to receive the Australia and New Zealand Dialysis and Transplant Registry. International Health Organisations 1, ,153 - World Health Organization (WHO) and Australian Health Ministers conference contribution. 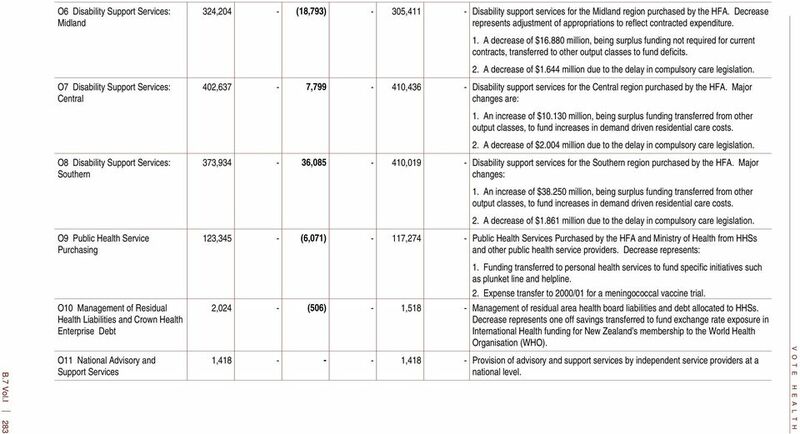 Increase required due to exchange rate changes to fund New Zealand s full contribution to WHO. 10 286 B.7 Vol.I Part F - Crown Revenue and Receipts Part F1 - Current and Capital Revenue and Receipts Current Revenue Main Estimates 1999/2000 Supplementary Estimates Total Budgeted Non-Tax Revenue ACC - Reimbursement of Work Related Public Hospital Costs ACC - Reimbursement of Non- Earners Account ACC - Reimbursement of Benefits and Provider Subsidies ACC - Reimbursement of Earners' Non-work-Related Public Hospital Costs ACC - Reimbursement of Motor Vehicle-Related Public Hospital Costs Repayment of Loan Interest from Private Hospitals and Group Practices $000 $000 $000 Explanation of 1999/2000 Crown Revenue - 1,284 1,284 Accident compensation (ACC) recovery of work-related accident treatment costs incurred by the public health system. 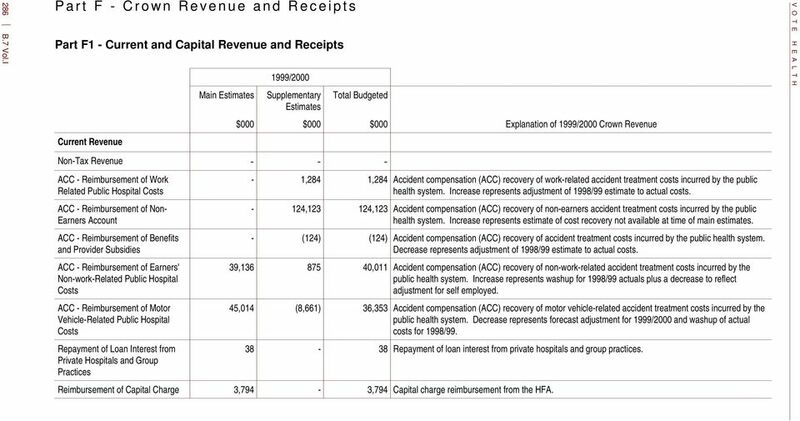 Increase represents adjustment of 1998/99 estimate to actual costs , ,123 Accident compensation (ACC) recovery of non-earners accident treatment costs incurred by the public health system. Increase represents estimate of cost recovery not available at time of main estimates. 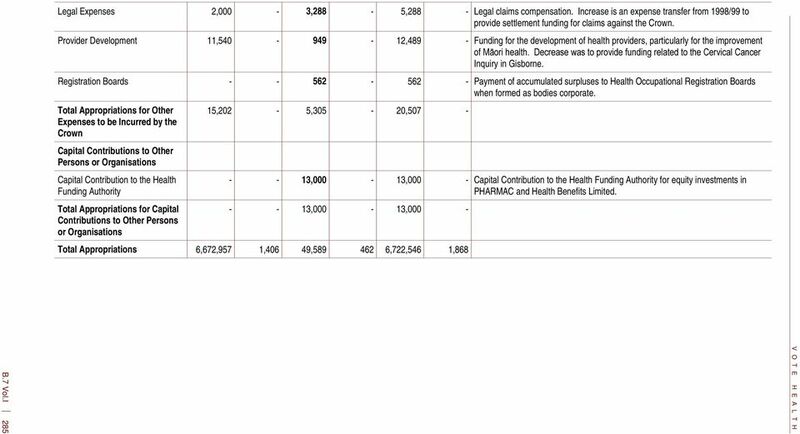 - (124) (124) Accident compensation (ACC) recovery of accident treatment costs incurred by the public health system. Decrease represents adjustment of 1998/99 estimate to actual costs. 39, ,011 Accident compensation (ACC) recovery of non-work-related accident treatment costs incurred by the public health system. Increase represents washup for 1998/99 actuals plus a decrease to reflect adjustment for self employed. 45,014 (8,661) 36,353 Accident compensation (ACC) recovery of motor vehicle-related accident treatment costs incurred by the public health system. 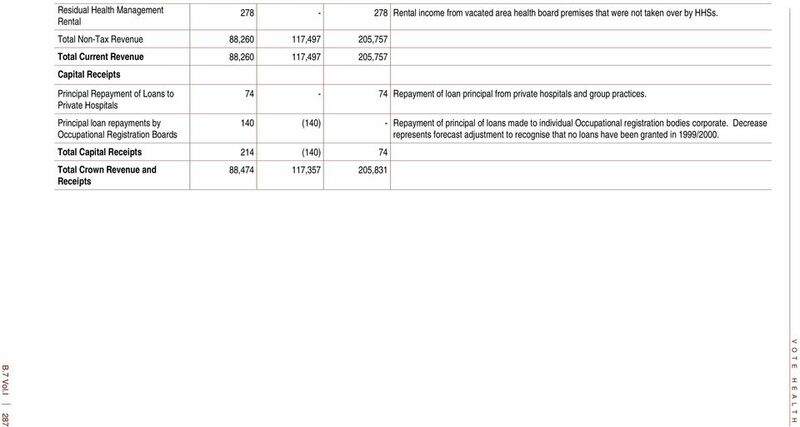 Decrease represents forecast adjustment for 1999/2000 and washup of actual costs for 1998/ Repayment of loan interest from private hospitals and group practices. Reimbursement of Capital Charge 3,794-3,794 Capital charge reimbursement from the HFA. All other jurisdictions in Australia, as well as New Zealand, have established bodies that offer individual and/or systemic advocacy. Secured Loan Agreement Consumer Credit Contract This Loan Agreement is a deed that has been prepared by the creditor on the statement date shown in the Initial Disclosure Statement (the Effective Date). Treasury Instructions Treasury Instructions are issued under Section 80 of the Public Finance Act 1989. Update to your Vero MotorPlan policy As a result of a change brought about by the Sentencing Amendment Act 2014, we would like to bring to your attention an update to our Vero MotorPlan policy wording. 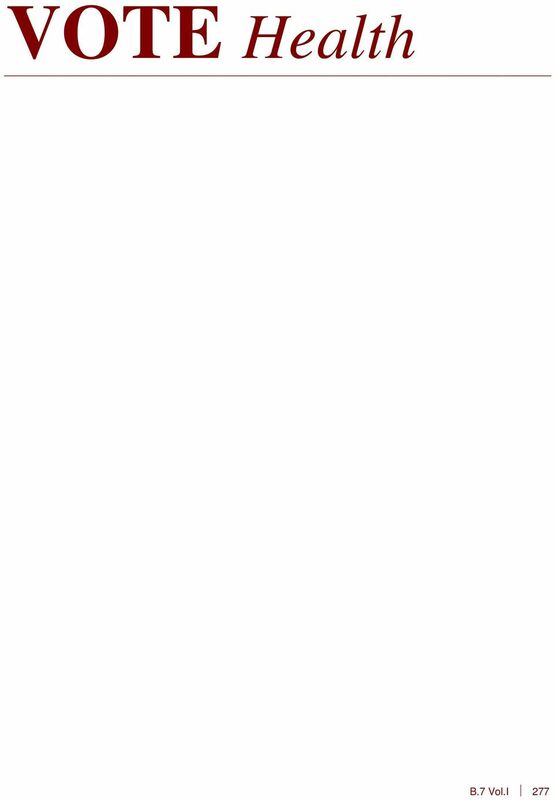 (i) annual appropriations consisting of the Appropriation Acts (Nos. 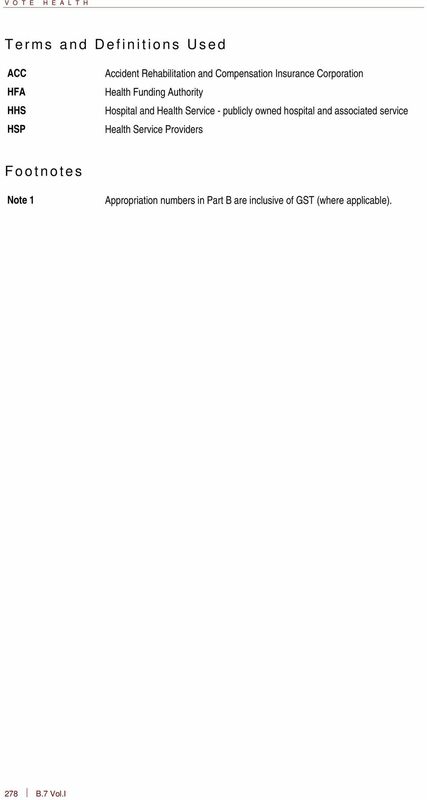 1-4) and the Appropriation (Parliamentary Departments) Acts (Nos.